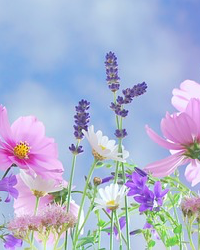 Doris Ada Nelson went home to the Lord on April 12, 2019 at Gardens of Pamlico Assisted Living in Grantsboro, North Carolina. Born on January 27, 1920 in New London, Connecticut to Swedish immigrants Ada and Otto Holm, Doris was the youngest of three children. Those early years growing up a short walk from the New England coast were an idyllic memory of swimming, clamming, fishing and gardening. The Great Depression forced the family to move to Jamaica, New York where Doris graduated from high school. Following secretarial school, she worked in New York City as a secretary. During those years, she and her sister, Eleanor, enjoyed horseback riding in Central Park and upstate New York whenever they could. On July 10, 1948 she was married to Oscar Vincent Nelson. Shortly after, they bought a house in Mineola, Long Island from which she commuted into the City for work. In 1952 their daughter, Diana, was born, and for several years Doris stayed home to raise her daughter. In the mid-1960’s the family moved to Middlebury, Vermont where Doris worked as secretary for the Bread Loaf Writers’ Conference at Middlebury College. She loved being back in New England, gardening, learning to downhill ski and working in the academic environment. In 1973, while their daughter was off to college, she and Vincent set off to search for work in warmer climes in a small RV. They eventually landed in Greenville, N.C. where Doris worked as the head secretary in the East Carolina University Psychology Department until her retirement in 1985. Later that year they moved to Morehead City, N.C. where the ocean swims of her youth were again just a few minutes away. If there is one word to describe Doris, it is how sweet she was. With her open, loving smile and quiet Swedish reserve, she was not one to push herself on others, but she was the first to giggle at another’s jokes, and always did more listening than talking. Not flamboyant herself, Doris had a way of collecting interesting and eclectic friends. After her husband passed away, her sense of adventure rekindled and she travelled on the east coast, often with her trusted companion Pam, to visit each other’s friends and family. Doris even travelled twice to Alaska to visit her daughter. Doris loved fishing, and one of the highlights was catching a salmon from the beach in Alaska. She also loved to eat fish, and very importantly she believed, “If you catch a fish you eat it…”. Catch-and-release was simply wrong. And, as her son-in-law learned, if you let a fish go, you really couldn’t claim to have caught it. Even into her 80’s she continued to learn and better herself, like learning to use a computer and the internet. For a while she was excited about commodities trading, and her daughter worried that a truckload of pork-bellies might at any time pull up in front of Doris’ condo. Fortunately, that pursuit didn’t last too long. Her Christian love was often expressed in service (and a good meal). Always a good seamstress, she said she lost count of how many quilts she had worked on with the Shepherd of the Sea Lutheran Church quilting group over the years. Doris is preceded in death by her husband O. Vincent Nelson, parents Ada and Otto Holm, brother Arnold Holm and sister Eleanor Holm. She is survived by her daughter Diana Nelson Solie, son-in-law Daniel Solie, and grandson Eric Nelson Solie. We especially thank those that cared for her near the end of her life, including the staff of Snug Harbor Assisted Living, In Touch Home Care, Carteret House Assisted Living, Gardens of Pamlico Assisted Living and Community Home Care & Hospice. 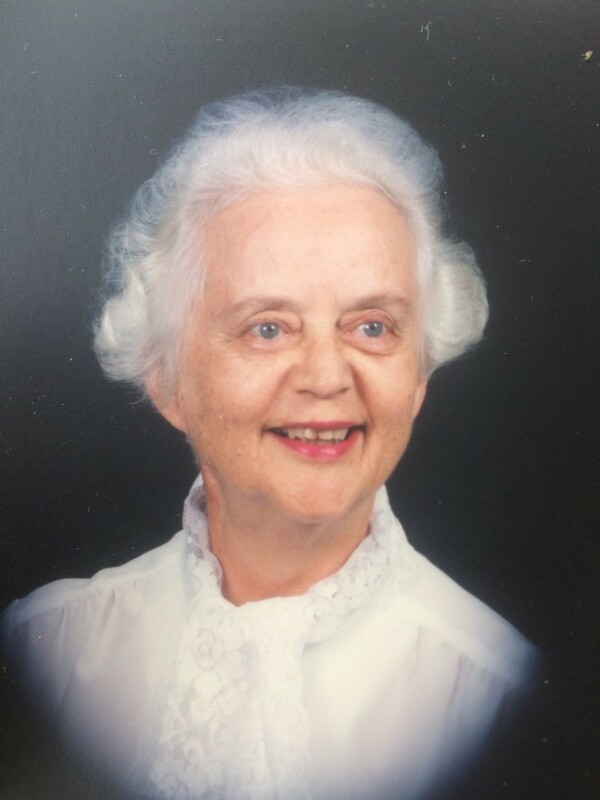 A memorial service celebrating her life will be held at 1:00 pm on May 2, 2019 at Shepherd of the Sea Lutheran Church, Atlantic Beach.